Fox has released a new synopsis for Season 3 of Gotham. 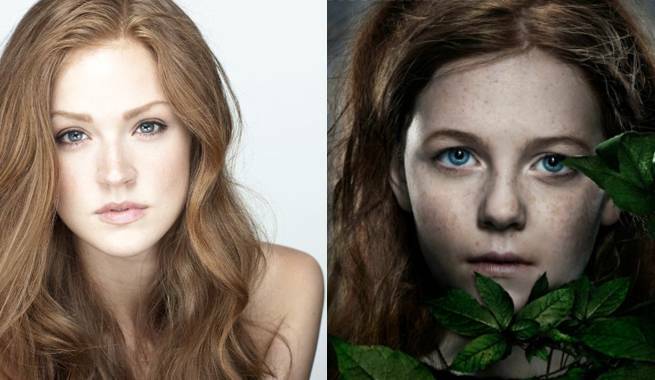 The synopsis sets up the storylines for all of the show’s major characters and explains the transformation of the child Ivy Pepper, played by Clare Foley in the show’s first two seasons, to the adult Poison Ivy, played by Maggie Geha in Season 3. The reason given in the synopsis echoes the explanation from her initial casting announcement.